Date night! 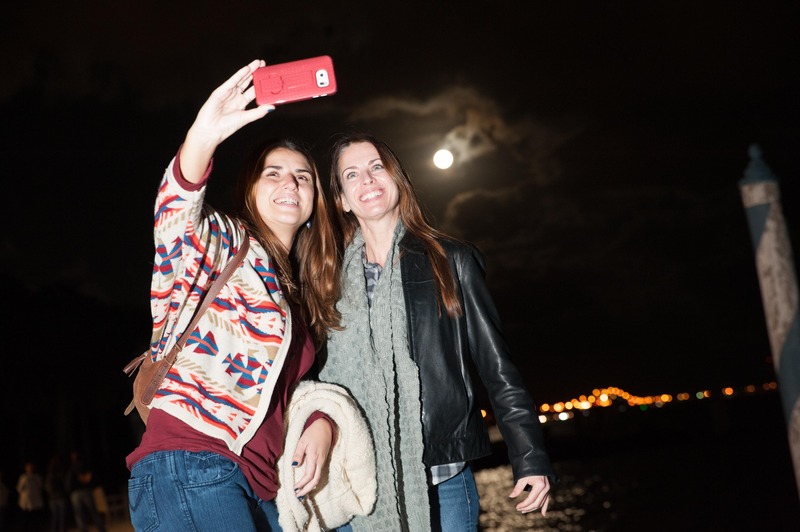 Now’s your chance to see Vizcaya’s bayfront gardens transformed by the glow of a bright Miami moon. Wander on your own, or take one of our free guided tours for that extra bit of “insider” information! Complete the evening with a glass of wine, available for purchase, by the bay or indulge in the delicious temptations available in the Café & Shop and you’ll see why Gardens by Moonlights are a visitor favorite! Doors open at 6:00 p.m. and remain open until 8:00 p.m. No admission will be granted after 8:00 p.m.
Tours are included free of charge and offered throughout the evening on a fist come, first served basis.